It’s been a while since Pakistani beauty Mahira Khan returned to her home country after artists from Pakistan were banned from working in the Indian entertainment industry. 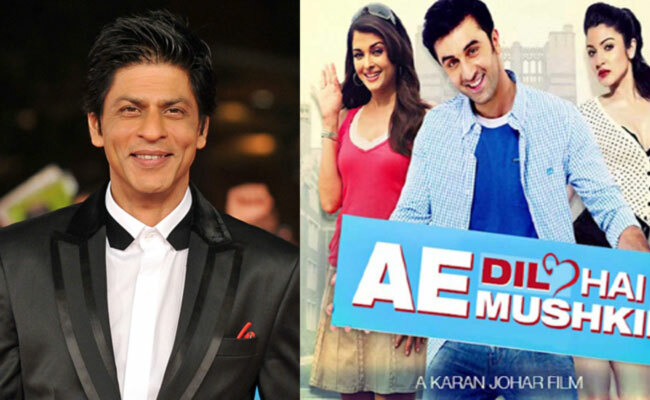 She couldn’t even stay back to promote her Bollywood debut Raees along with Shah Rukh Khan. However, the actor still managed to make headlines in both the countries, courtesy her alleged relationship with the most eligible bachelor of B-town, Ranbir Kapoor. 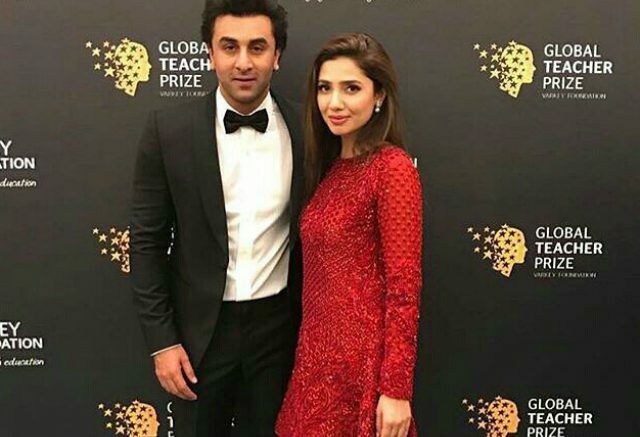 The camaraderie between the two actors came to the public eye at the Global Teacher Prize gala which took place in March in Dubai, where both Mahira and Ranbir walked the red carpet together and looked cordial with each other in front of the cameras. Seeing their chemistry, many rumours about them dating did the rounds but the two actors maintained that they are happily single. But now once again the fans of Mahira and Ranbir are hyperventilating thinking that the two stars are not ‘just good friends’. And it is the photos of them together from New York City which has left the grapevine abuzz with their dating rumours yet again. 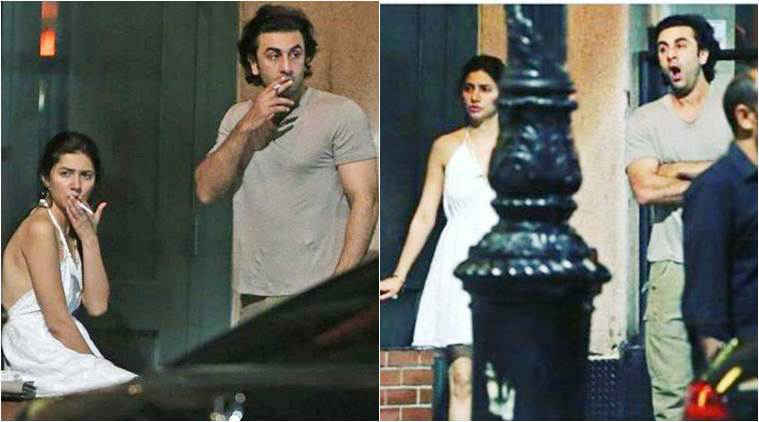 In many photos which are going viral, Ranbir and Mahira seen smoking on the streets of New York. While Ranbir is seen sporting the Dutt look for Rajkumar Hirani’s biopic on Sanjay Dutt, Mahira is wearing a white dress and is looking chic in the photos. Though it cannot said when the photos clicked, many are assuming that the two actors caught up with each other in July when Ranbir went to New York for filming the Dutt biopic and Mahira there for work too. 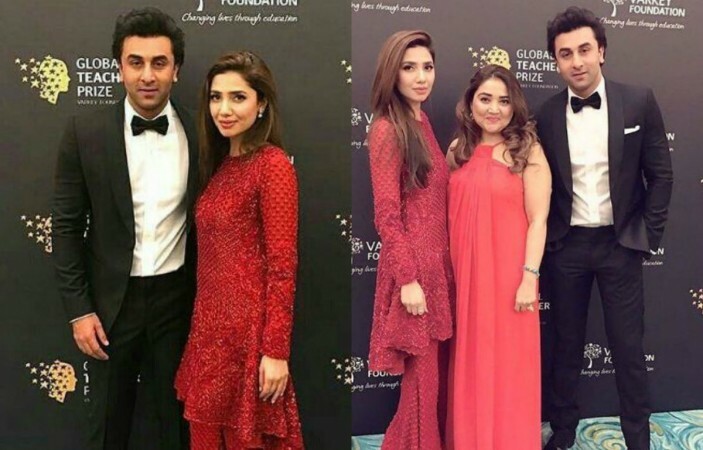 Last time we saw them together was when a video of Mahira pleading with Ranbir for something went viral on social media. Many assumed that what happened between Mahira and Ranbir was a sweet tiff of a romantic relationship. Later Mahira put all the rumours to rest as she explained that they were just catching up and discussing work. Mahira and Ranbir reportedly introduced to each other by a common friend in the industry and since then have been getting along well. Now whether this is a ‘casual friendship’ or there is a romance brewing between the actors cannot said, but one thing is for sure that their fans are eagerly waiting to see them together on screen. 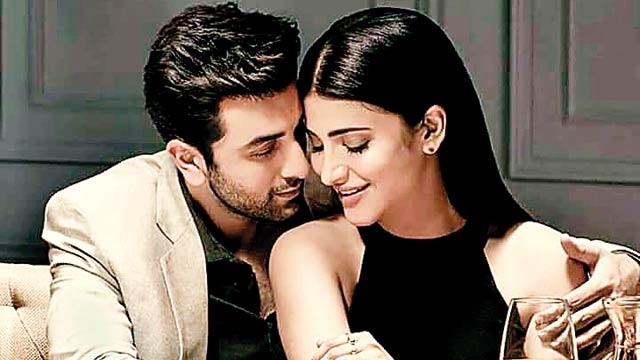 Ranbir Kapoor dating Shruti Haasan? Be the first to comment on "What’s going on between Ranbir Kapoor and Mahira Khan? see photos"